To request an estimate or get help with a project, visit the Products and Services page. To download useful software and find helpful information, search Resources & Support. To learn more about us, browse through the Company Information section. An easy-to-use pulldown menu, search engine, and link to our contact form appear on each page. Use the Search tab at any time if you're having trouble locating a particular item. If there's anything we can do to improve our site, please let us know. 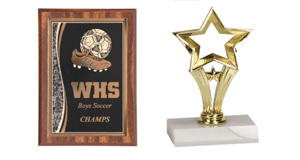 Whether it's for sports or academics, we can engrave a wide variety of trophies, plaques and other awards. 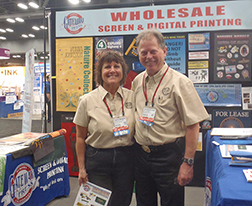 I have been doing business with Gateway Press for many years now. As a business Owner and managing a couple campaigns and a parade. Donald in the Art department is amazing. Walt, is very responsive to emails and ideas to help get things done in a timely manner. 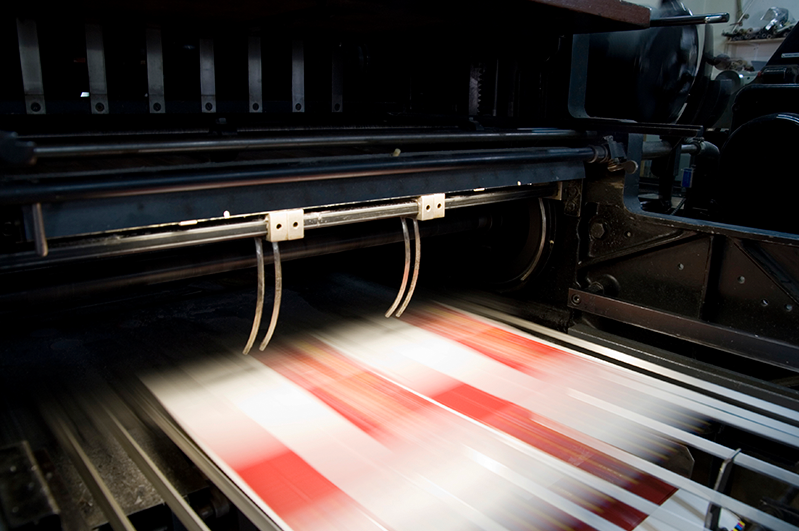 Gateway Press has been a pillar in the County for helping us all get our marketing done. Attending events in the community it is great to run into the Owners and see the support they give back. Thank you Gateway Press! I'm on my third work truck labeled by Gateway Press. My son had designed a new business card for me a couple of years prior that was also printed at Gateway Press, so they had a copy of the artwork. I thought it was time to improve the lettering on my next truck as well. Gateway's Graphic Designer Don took Sam's new business card design and created proposed artwork from it for my truck. Sam and I both liked the direction he was headed. But I wanted to be sure I would keep liking it so I let the design cook for a while before ordering it. Sam, Don and I each had further ideas for improvement over the next month, and I'd wander in to see Don about it until finally I felt like the design was ready; then they printed and installed it. Who else can you do teamwork like this with other than your friendly neighborhood small town print shop?